Social video platform Zeewe TV has reached the 1 million user milestone, its parent company Movile revealed today. Available as a Facebook app and on mobile, it was launched one month ago with the ambition to challenge Netflix and Hulu, by allowing more flexibility between PC and mobile use when it comes to watching audiovisual content. In practice, Zeewe TV users don’t pay for Internet data to watch video hosted on Zeewe TV servers, thanks to partnerships Movile has closed with mobile carriers. The purpose of this strategy is simple, as the company anticipated that a higher percentage of users would be willing to upgrade and pay a fee for full access to Zeewe TV’s premium content, which comes from well-known partners like MTV, VH1 and Mixmag. This connection with mobile operators wouldn’t have been possible without Movile’s decade-long experience and solid partnerships in the sector. As you may remember, Movile is a Brazilian mobile services and content provider that we selected as one of the 10 hottest Latin American startups last year. While it is still a startup by its culture, it has been part of Naspers group since 2008. Since then, we have also reported on its decision to launch an HMTL5 app store with global ambitions: Zeewe. 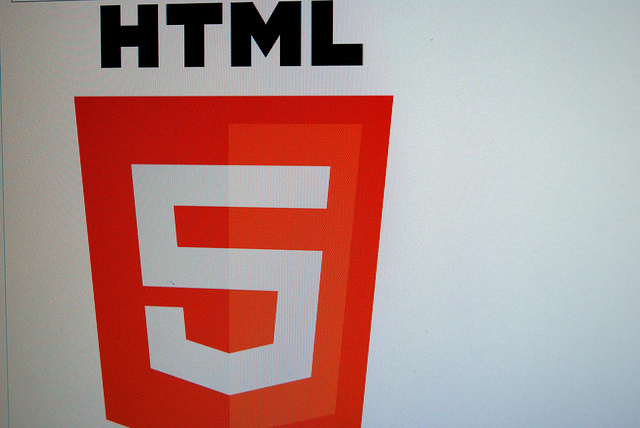 Both Zeewe and Zeewe TV have one important point in common: HTML5. According to the company, this seamless cross-platform experience is the reason why 80% of its new TV users now come from mobile. More importantly for Movile’s bottom line, its freemium approach is working well, with 25% of users opting in to pay for premium content. On average, each user watches 14 videos per session, which usually lasts 18 minutes. Sharing is also a key element of Zeewe TV, and numbers are quite impressive; since its launch, its users have shared 9,500,000 videos. The top 5 most viewed categories are Music, People, Entertainment, Sports and Comedy. Beyond Zeewe TV, Movile itself has big plans, its CEO Fabricio Bloisi told us during Mobile World Congress in Barcelona last February. Already one of the leaders in its sector in Latin America, it is now targeting the Latino market as a whole, starting with Latino audiences in the US. Hence its decision to open an office in Silicon Valley, which it sees as a first step towards global expansion.